Posted on April 4, 2015 Posted in Cakes	. Recently at work a colleague brought in a box of old school canteen/cafeterias musk sticks, which of course I consumed quite happily. It has been so long since I have had lollies that I grew up on (one would hope that I have grown out of the lolly bag stage by now). Eating these lollies brought on the idea of making a musk flavoured cake. 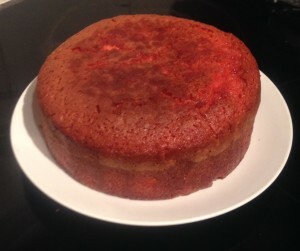 By using my standard vanilla cake recipe as the base I modified to allow for ground-up musk sticks. After a few variations of frosting I ended up making a rosewater inspired frosting, which is a very very similar flavour to musk sticks therefore worked really well. 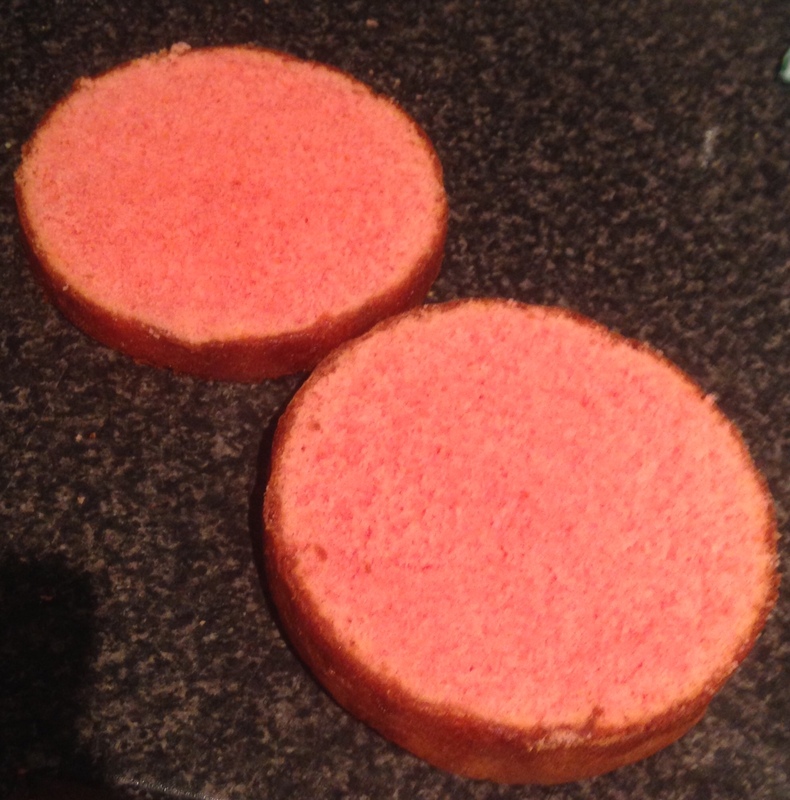 Musk sticks in the icing made the texture way to rough and looked worse for wear after being spread onto the cake. Such a tasty and pretty cake – this one will be coming out again for a cousins 7th birthday for sure! Preheat the oven to 180c degrees and line a 23cm baking tin with baking paper. 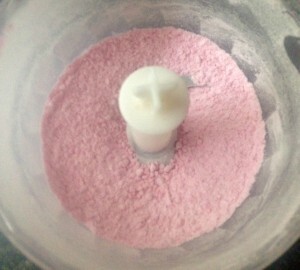 Place the musk lollies in a food processor and process until they are to a powder consistency. Beat the sugar and butter with electric beaters until pale and fluffy. 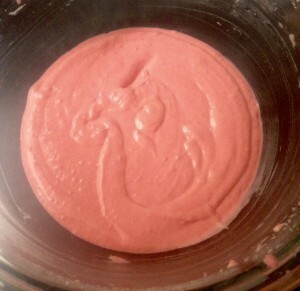 Beat in the rosewater essence and food coloring. Beat in the ground musk until well combine. Pour in the milk and flour and stir with a spoon until just combine. Use the electric beaters until the mix is just smooth, without over-beating. Place in the oven for 1 hour or until a skewer inserted into the middle of the cake comes out clean. Meanwhile make the frosting by placing the ingredients into a bowl and using the electric beaters beat the mix until light and fluffy. Place aside. 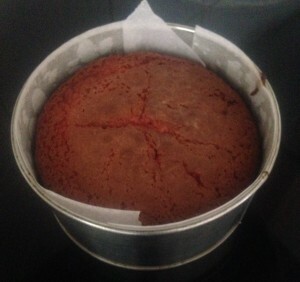 Leave the cake in the tin for 5 minutes then transfer onto a cooling rack. Once cool cut the cake in half horizontally. 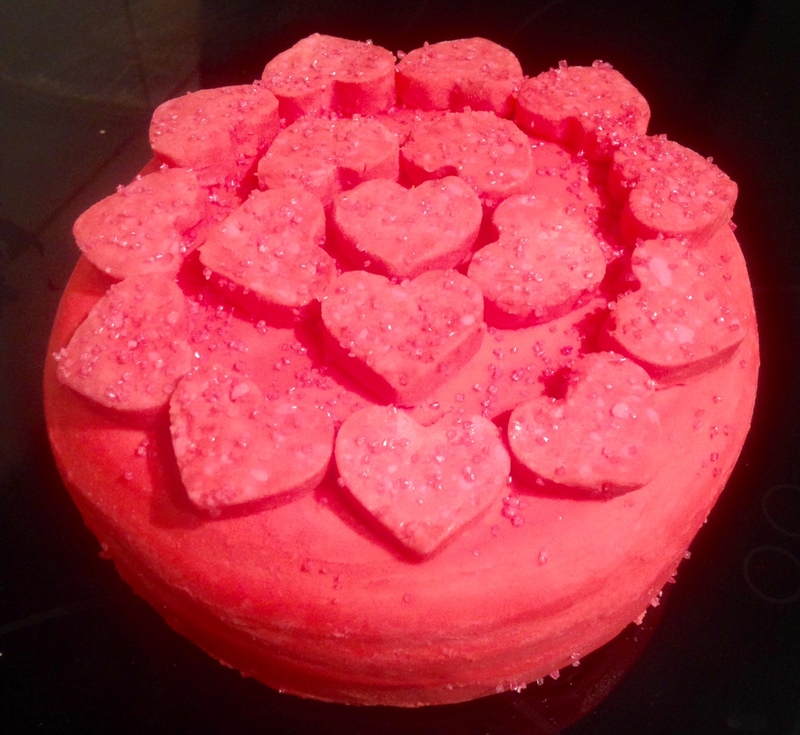 Following, spread the frosting in the middle of the cake, over the top and sides with a knife. I used musk sticks as musk flavored lifesavers are too hard to process sufficiently. 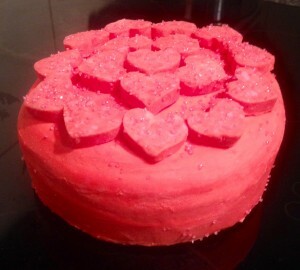 Tags: Candy Cake, Musk, Musk Candy Cake, Musk Lifesavers, Musk Sticks	.